Lea Michele vs. Charice on GLEE? being the popular US TV Show hitting high on the ratings, Glee decided to cast some characters in the show. 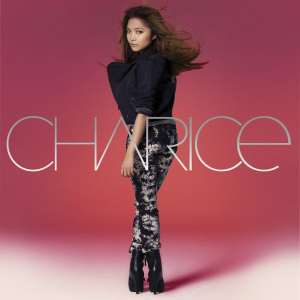 One of them is Filipino pop singer Charice.